Make meals and snacks nutritionally complete with these fridge and pantry must-haves. When you’re on the low-carb keto diet, you probably know which healthy, high-fat keto foods you should be eating a lot of—avocado, full-fat dairy, nuts and seeds, fatty fish, and more. But actually turning those foods into meals? Well, that can be a little challenging for keto newbies. Luckily, Whole Foods has the situation on lock. 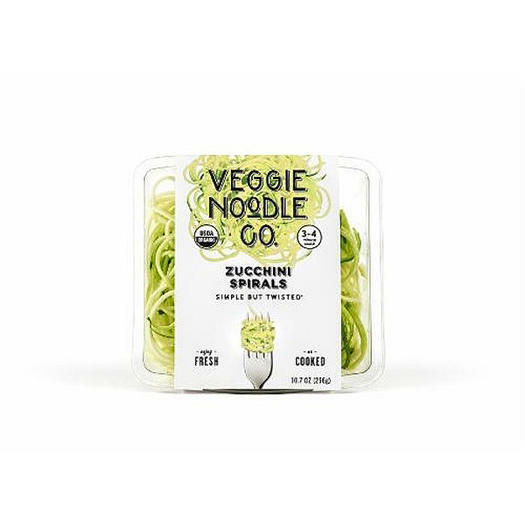 The healthy grocery chain has plenty of meal ingredients you can mix and match to create easy keto meals in no time flat. 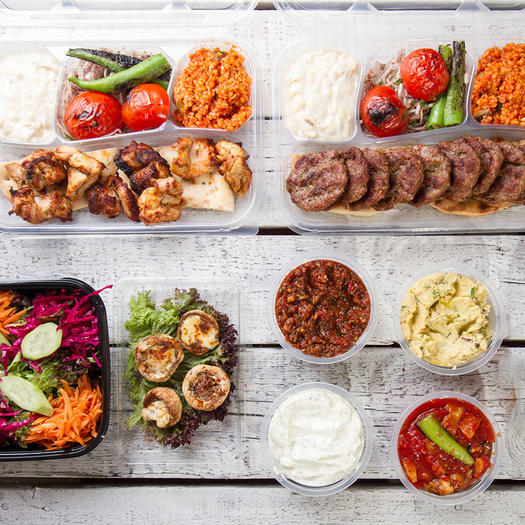 “When following a keto diet, it’s important to mix up protein sources for a more diverse nutrient intake,” says registered dietitian Christina Jax. In other words, you don’t want all your fat coming from bacon and cheese (a common keto mistake). 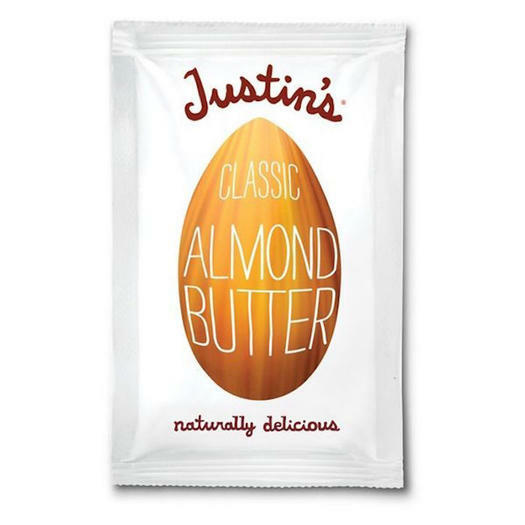 “Justin’s Classic Almond Butter packets ($1.69 each) are a portable plant-based protein, with 7 grams of protein and only 7 grams of total carbs,” says Jax. 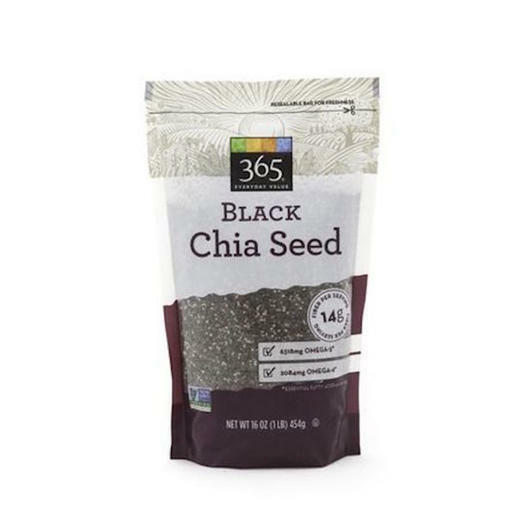 “There is always one in my work and gym bag for when the ‘hangries’ hit.” Stick some packets in your gym bag, or add them to your meal-prep lunches for the week for an extra hit of delicious, plant-based fat. 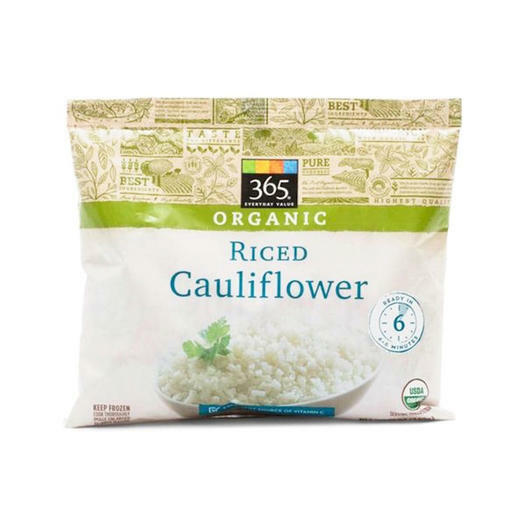 “Riced cauliflower ($1.99) is low in carbs and a great substitute for white or whole grain rice, which makes it a perfect food if you’re following a keto diet plan,” says Reed. And when it comes already riced, you don’t have to spend the extra time grating an unwieldy head of cauliflower. “The keto diet is about eating more fat and fewer carbs, but it’s also super important to still get your fiber in every day,” says Ashman. And while cutting veggies isn’t that laborious, if you’re really pressed for time, premade platters can be a game-changer. 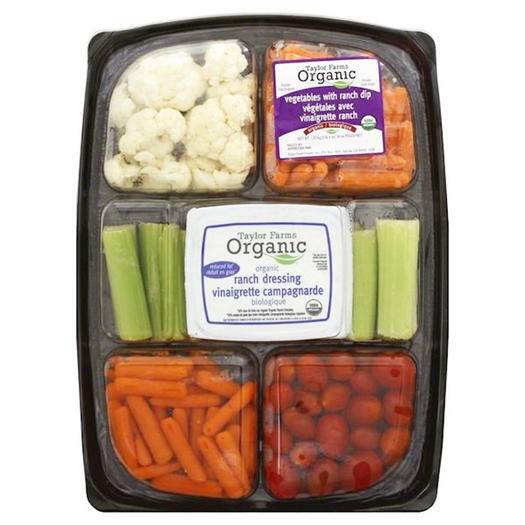 This veggie tray ($14.99) gives you a variety of veggies to pick from, so “there’s something for everyone, and your net carbs are negligible,” she says. 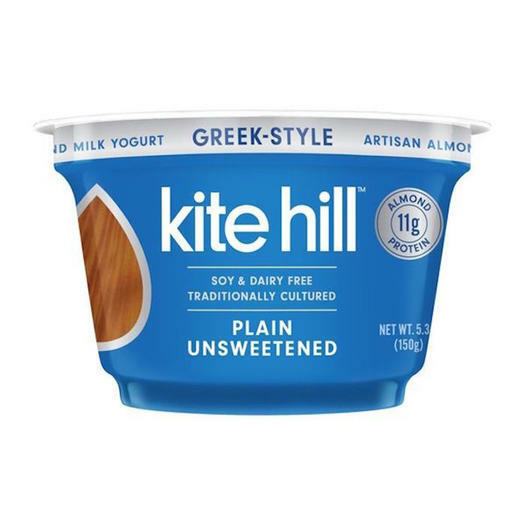 “Whether following a keto diet or facing food sensitivities, Kite Hill’s Almond Yogurts ($1.99) check the boxes,” says Jax. With only 5 grams of total carbs in the plain/unsweetened version, you won’t have to give up your morning yogurt habit to stay in ketosis, and you’ll also have a dairy-free source of probiotics for gut health, she adds. 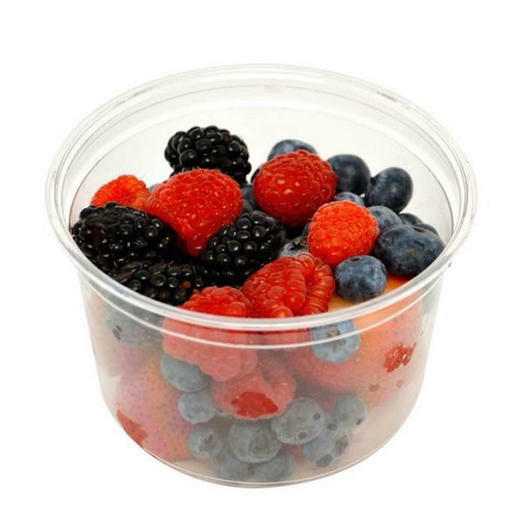 Pair it with some low-carb fruit (like that mixed berry cup) and you’ll be good to go. Oils are an essential source of healthy fats, so it’s a good idea to have a go-to when you’re prepping keto meals. 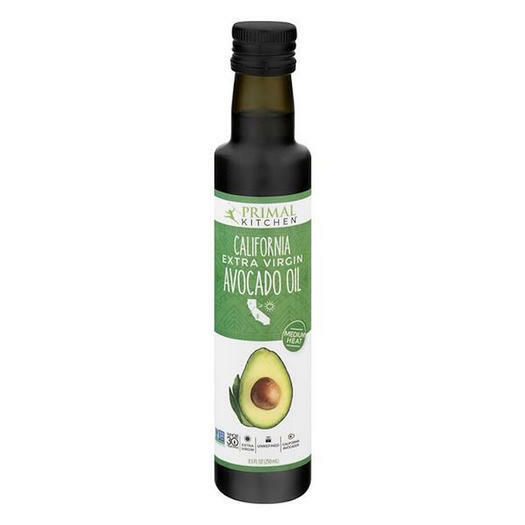 “Not only is avocado oil ($12.99) high in oleic acid, a monounsaturated fatty acid, but it also has antioxidants that help fight inflammation,” says Reed. Plus, it’s a great substitute for olive oil because it has a higher smoke point, meaning you can cook foods at higher temperatures without burning and losing the benefits of the oil. It’s also a great ingredient for quick homemade salad dressings. “Combine avocado oil, Dijon mustard, black pepper, and apple cider vinegar to make a vinaigrette dressing,” suggests Reed. “I really like the use of dairy products, particularly full-fat dairy, in keto diets because they tend to have higher protein and fat, with little to no carbohydrate content,” says Ashman. 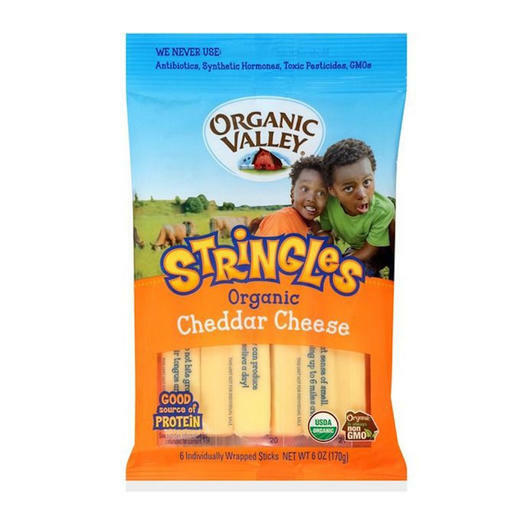 That’s what makes these string cheese sticks ($6.99) the perfect snack or protein addition to a prepared meal, particularly if you pair with a nice high-fiber veggie, or a lower-carb fruit like berries or tomatoes, she says. 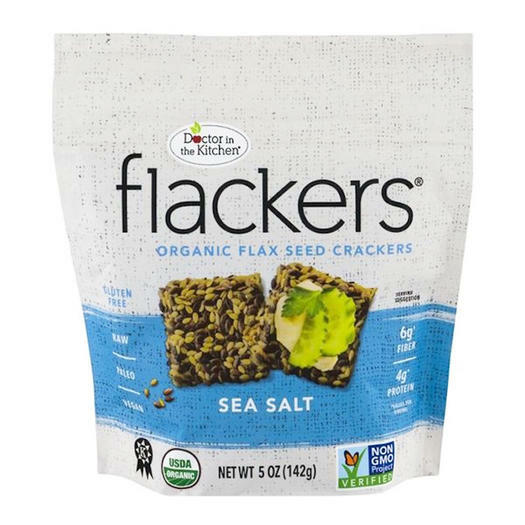 You probably don’t think of crackers as being keto foods, but these flax crackers ($5.99) fit the bill. 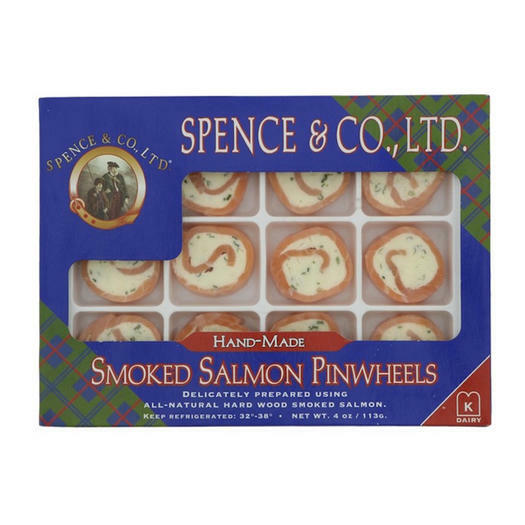 “The net carbs here per serving are only 1 gram per 6 crackers, so no need to feel like you can’t enjoy a treat from time to time,” says Ashman. 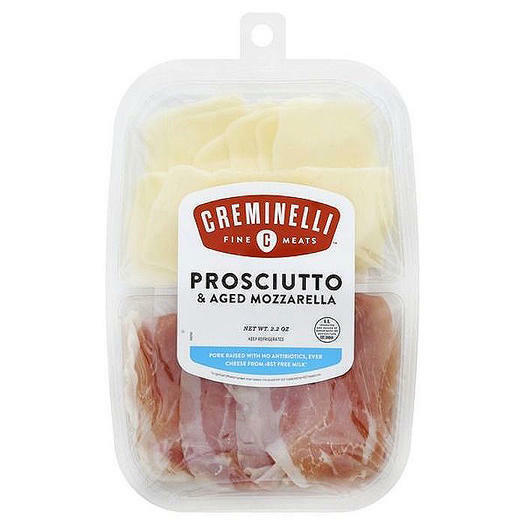 “The additional benefit of these is the high fiber content from the flax seeds, as well as the high omega-3 content from the ALA (alpha-linolenic acid).” Stash these at your desk or in your car for a mid-afternoon power snack, or make a meal out of them with the aged mozzarella and prosciutto pack above.